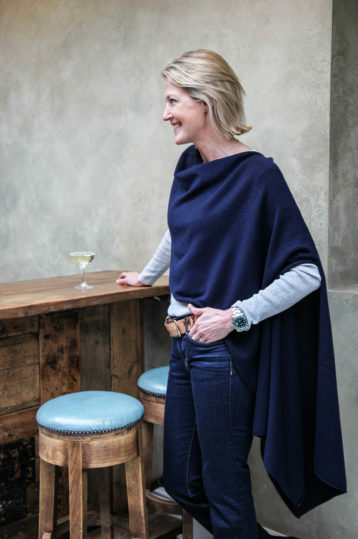 Ageless and timeless the Anise 3 ply 100% pure Scottish cashmere wing wrap is one size, simply slips over anything from a pair of jeans to a dress, a T-Shirt to a jacket. 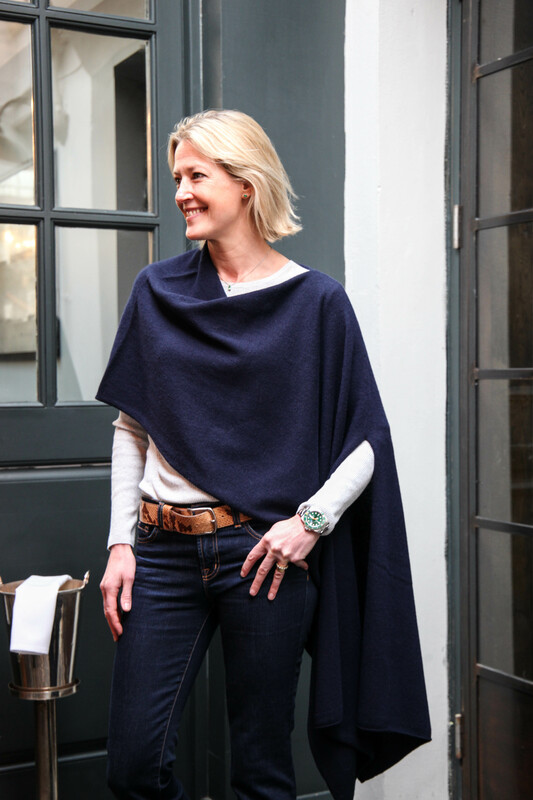 An absolute essential for travel and is the perfect solution to chilly summer evenings. 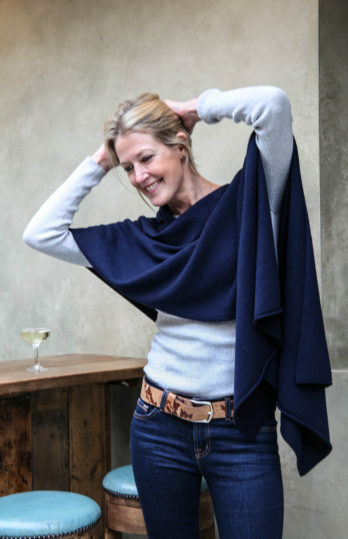 SKU: N/A Category: Cashmere Wing Wraps. 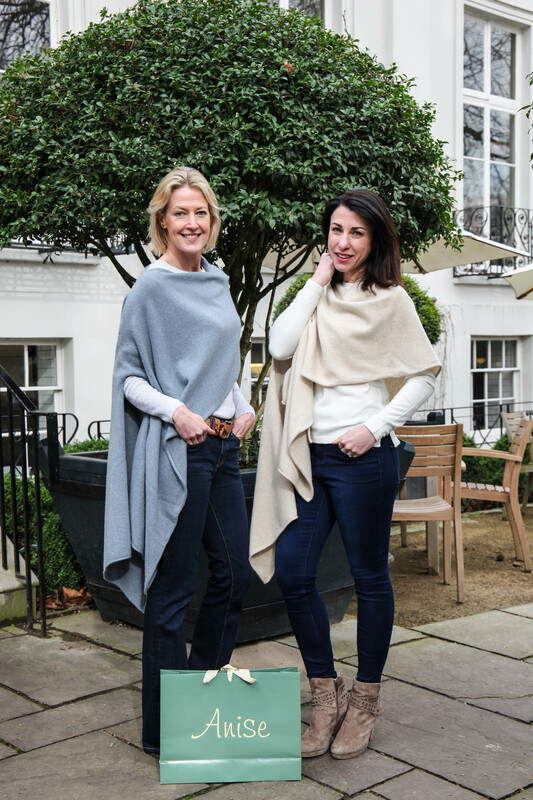 Ageless and timeless the Anise cashmere wing wrap is the ultimate in understated elegance! 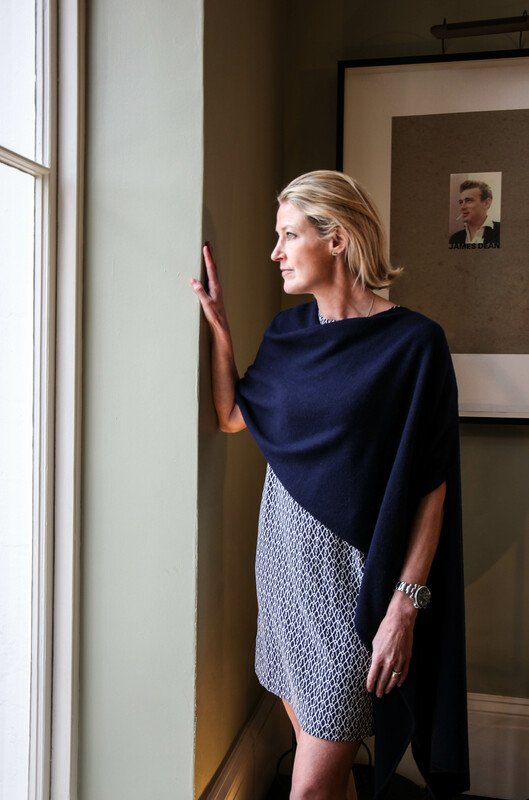 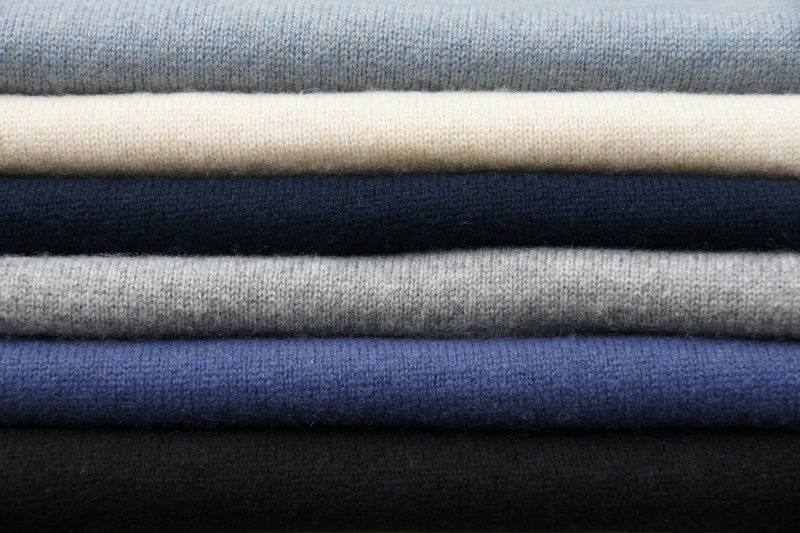 The wraps are knitted in Scotland and are 3 ply 100% pure cashmere, making a perfect solution to any chilly occasion!